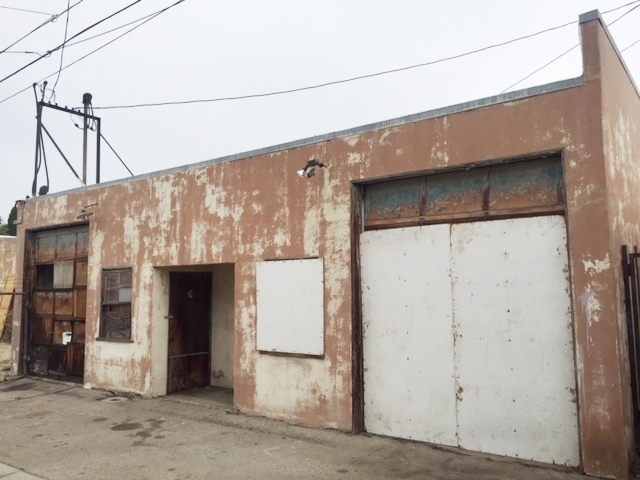 DESCRIPTION: GREAT OPPORTUNITY TO BUY A MANUFACTURING/INDUSTRIAL FIXER BUILDING PLUS WORKSHOP IN THE HIGHLY DESIRABLE AREA OF NORTH HOLLYWOOD, CALIFORNIA. BACK WORKSHOP MAY NOT BE PERMITTED. BUYERS TO CHECK WITH THE CITY OF LOS ANGELES TO VERIFY ALL PERMITS AND CURRENT ZONING DESIGNATION. PRIOR USE OF BUILDING WAS AN AUTOMOTIVE/MOTORCYCLE REPAIR SHOP. NO PHASE 1 OR PHASE 2 REPORT. BUYERS TO CONDUCT ALL DUE DILIGENCE INCLUDING BUT NOT LIMITED TO ZONING, POSSIBLE CONTAMINATION AND PERMITS PRIOR TO AUCTION. GREAT CENTRAL LOCATION. NO COURT CONFIRMATION.